Picture credit: Black Hole in Galaxy Messier 87, Event Horizon Telescope collaboration et al. 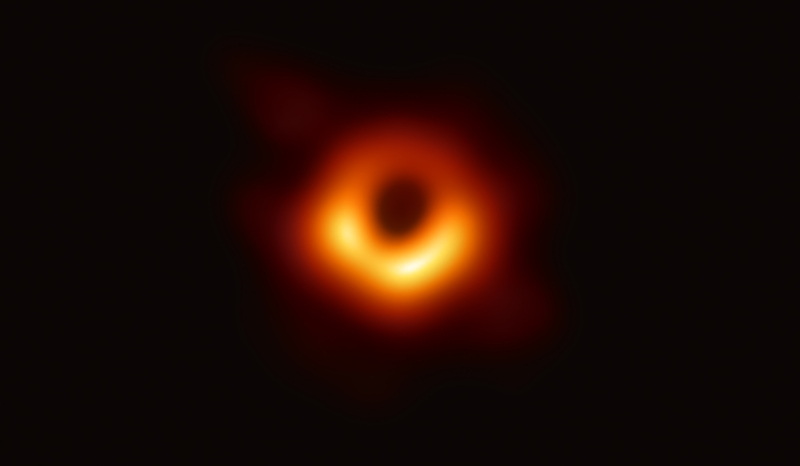 The Event Horizon Telescope Collaboration has managed to take the first picture of a black hole in human history. Not only is this a remarkable scientific feat it is also proof that collaboration will get you further than doing things on your own – a fellowship of scientists, so to speak. Now, the New York Times posted a description familiar to readers of J.R.R. Tolkien’s The Lord of the Rings. However, it is quite pleasant to see that people immediately jump at the connection.